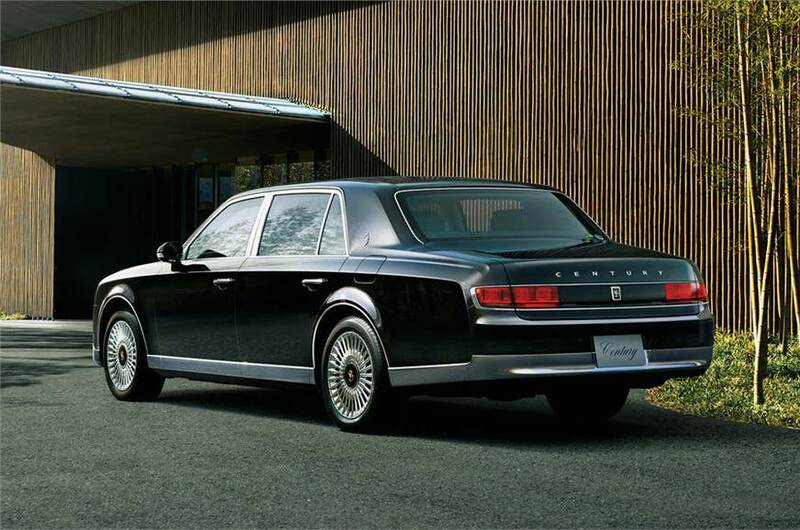 Lexus is Toyota’s premier brand all around the world , but in Japan, the top model is the Century . 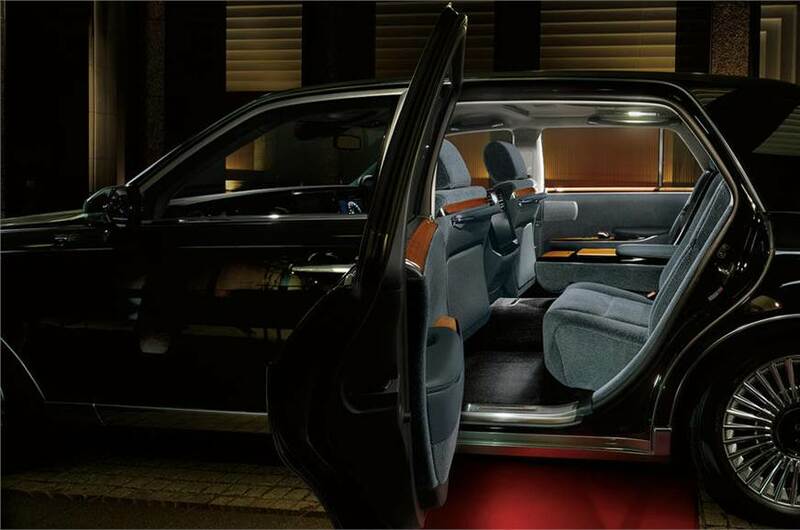 It represents Toyota’s highest level of craftsmanship, luxury, and comfort . 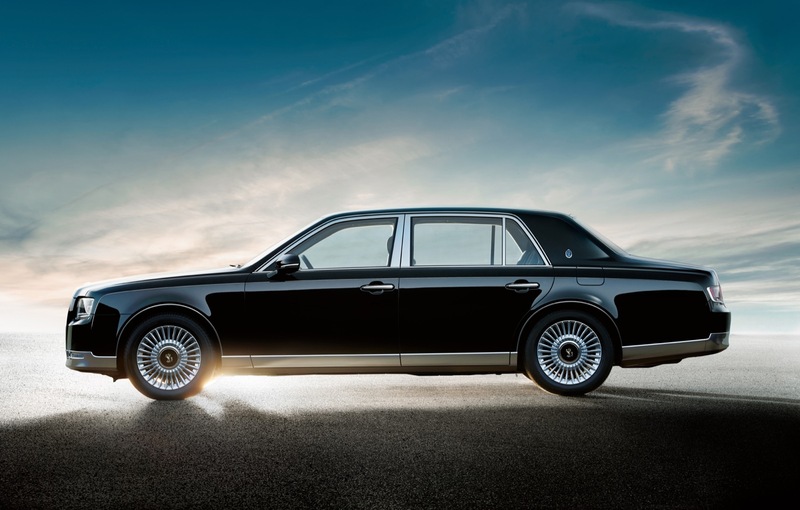 The Japanese-only luxury sedan has become a mainstay of executive transportation since it debuted in 1967 as a celebration of Toyota founder Sakichi Toyoda’s 100th birthday . Toyota has revealed the 3rd generation of the Century in 2018 ,21 years after its last redesign . It is powered by a 5.0-litre V8 engine along with an electric motor to form a hybrid system producing 430hp in total. The hybrid powertrain system replaces the previous model’s V12 motor . 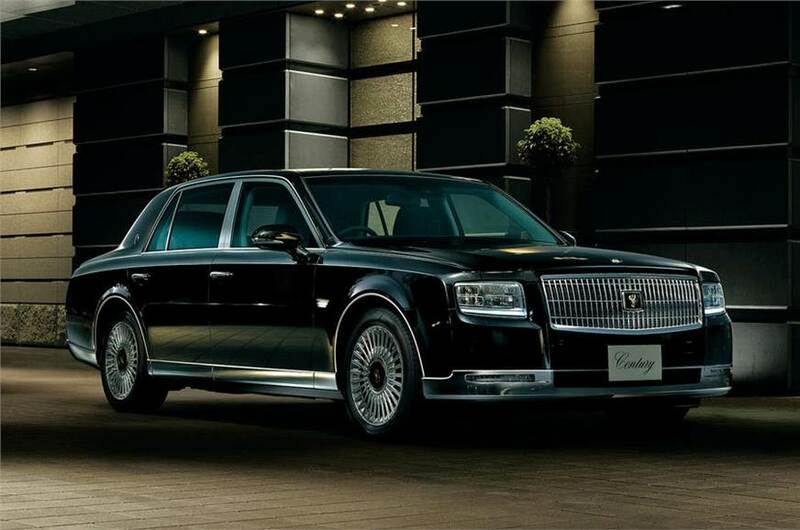 Toyota plans to sell just 50 of the chauffeur-driven cars per month for a lucky few Japanese VIPs . 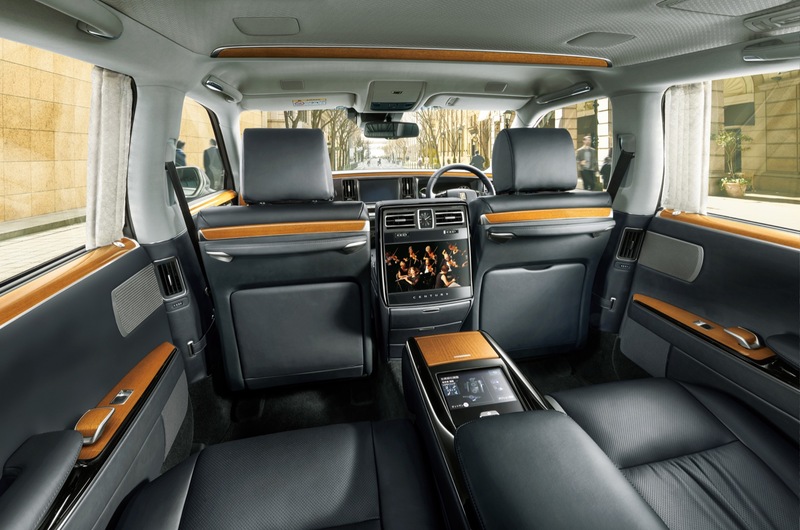 A 7-inch display in the rear center armrest gives VIPs control of the car’s audio system, air conditioning, massage function (left seat only), and power lace rear side window curtains. The 2018 Century’s price sheet starts at 19,600,000 yen, or 1.2 crore India rupees at today’s exchange rate.